Qualcomm's Board is nominating its 11 incumbent directors for re-election at the 2018 Annual Meeting. Qualcomm today announced that the Qualcomm Board of Directors, following the recommendation of the Board's Governance Committee, has unanimously determined not to nominate any of the 11 candidates assembled by Broadcom and Silver Lake Partners to replace Qualcomm's current directors at Qualcomm's 2018 Annual Meeting of Stockholders. 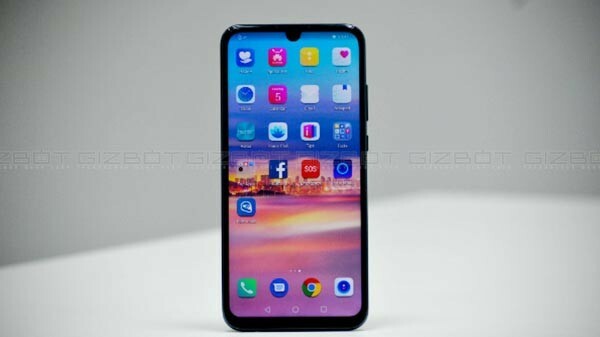 Qualcomm today also filed its preliminary proxy statement with the US Securities and Exchange Commission in connection with Qualcomm's upcoming 2018 Annual Meeting. 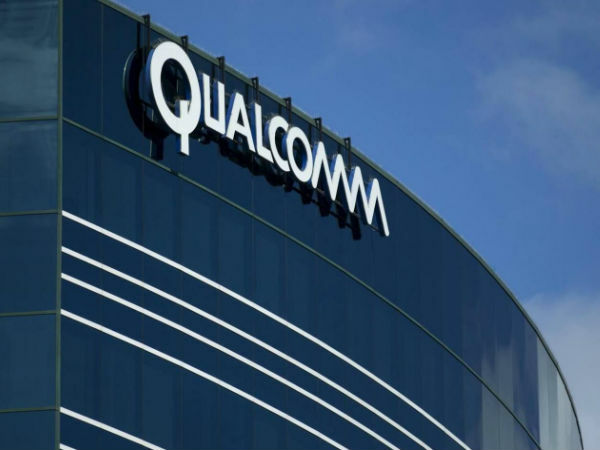 After a thorough review of the Broadcom-Silver Lake nominees, the Governance Committee concluded that these nominees are inherently conflicted and would not bring incremental skills or expertise to the Qualcomm Board. Qualcomm's existing Board has a deep understanding of the global IP/licensing and semiconductor business and relevant adjacent industries, and has overseen the design and execution of Qualcomm's strategy, including driving its leadership in mobile, IoT, automotive, edge computing and networking, as well as the coming transition to 5G. Qualcomm's Board remains focused on driving profitable growth and maximizing value for all stockholders. Broadcom has made no commitments to resolve the serious regulatory issues inherent in its proposal.